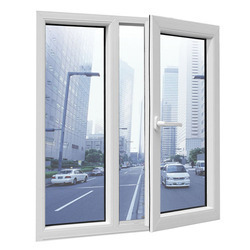 Offering you a complete choice of products which include upvc sliding door profile, upvc casement door profile 80 mm, upvc casement door profile 60mm, upvc casement door, upvc sliding door profile 88 mm and upvc 88mm sliding door profile. 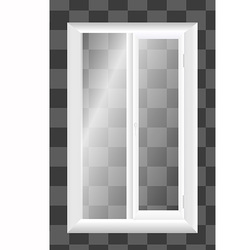 Our company is the leading manufacturer and supplier of a wide assortment of UPVC Sliding Door Profile. We use optimum quality raw material and advanced technology that ensure perfect finish and longer service life. We are offering UPVC Casement Door Profile 80 mm to our client. We are offering UPVC Casement Door Profile 60mm to our client. 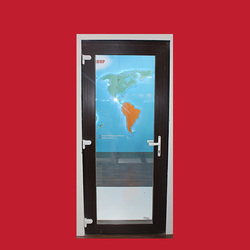 We are offering UPVC Casement Door to our client. LESSO Buildtech Pvt. Ltd, based in Gurgaon, India, is a wholly owned subsidiary of LESSO Group represented internationally. LESSO Buildtech is engaged in trading of comprehensive range of building material, including UPVC profile, modular kitchen, UPVC pipes, decorative boards and etc. Now Lesso already become the No.1 brand of UPVC casement doors in India. 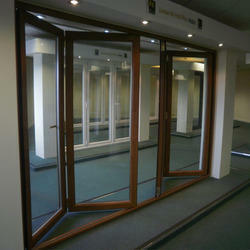 We are offering UPVC Sliding Door Profile 88 mm to our client. 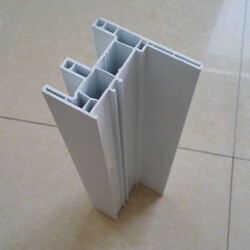 We are offering UPVC 88mm Sliding Door Profile to our client. 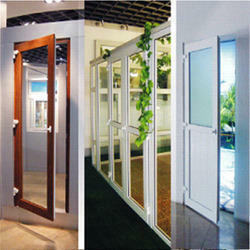 We are offering UPVC Door Profile to our client. LESSO Buildtech Pvt. Ltd, based in Gurgaon, India, is a wholly owned subsidiary of LESSO Group represented internationally. LESSO Buildtech is engaged in trading of comprehensive range of building material, including UPVC profile, modular kitchen, UPVC pipes, decorative boards and etc. Now Lesso already become the No.1 brand of UPVC doors profile in India. 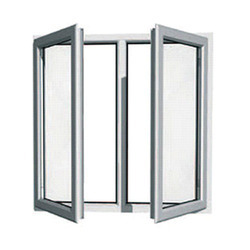 We are offering UPVC Casement Door Profile to our client. 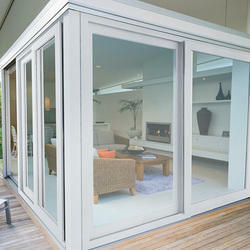 We are offering UPVC Sliding Doors Profile to our client.